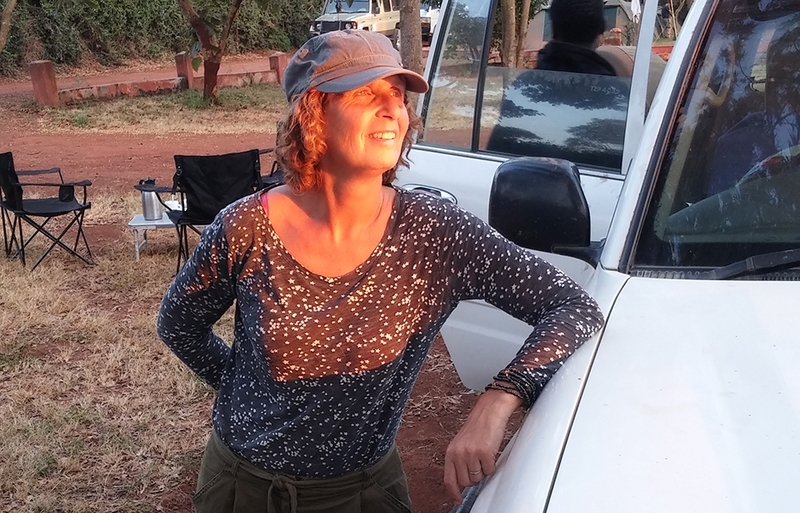 After having worked for 25 years as a therapist, teacher hypnotherapy and personal development at the Academy for Naturopathy, counsellor at a high school and later as a meditation teacher, I ended up unexpectedly in Tanzania. My involvement and educative support of the Masaï in Ngorongoro, gradually moved to the start of Mindful Adventure in 2013. From there I invite people to the breathtaking “of the beaten track” areas in Tanzania where nature still is wild and pristine, where space is stretching endlessly and silence bringing your thoughts at rest. For me as a meditation teacher, these authentic surroundings are the perfect background to take you on an inward journey, to take everything that’s old and outdated out of your backpack and to fill it with a refreshing clarity and an inspiring look into the direction you want to go. It is my mission to bring you in touch with the adventure that life is supposed to be. You have the ability of clarity, creativity, renewal a deeper mission, free spirit but also liveliness and joyful nature, forming the base for an inspired life, where you are taking the lead over yourself in a powerful way, and inspiring others. Rama grew up in a poor family and despite that was capable to develop and better his life step by step over time. 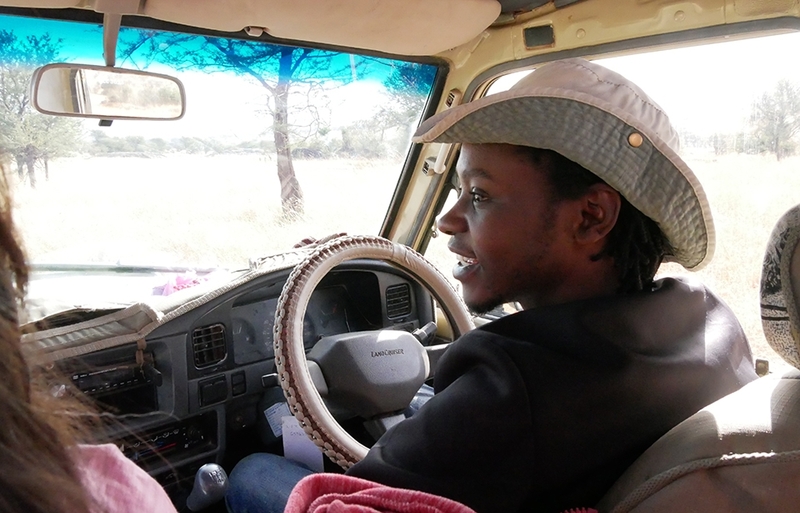 Nowadays he is director of Mindful Adventure Ltd. and accompanies Alina on the big safaris as an experienced guide and driver. Well-balanced and responsible, he has built a better life for his children and himself. Tanzanian traffic is always hectic, but Rama offers the safety that is necessary to all travellers of Heroe and Mindful Adventure. Also during safaris, Rama is the man who is approaching changing circumstances in a very practical manner, always finding a solution, so stress is minimalized as much as possible. Besides all this professional qualities Rama has a kind and understanding personality, which makes him the companion you love to have during your safari. Mindful Adventure is combining two of my greatest passions: being outdoors in nature and the process of inner growth. From a young age, I am fond of walking, silence, the fresh outdoor air and I have been exploring areas where it is possible to be alone for a long time, and where you can experience even more space. Of course there are many ways to work on development of consciousness, and I have practiced many of them over the last 30 years, but in my experience being outdoors in nature, especially in areas of great emptiness, space and silence, is offering an opportunity to experience such a process in a complete spontaneous way. Where things are being shown to you without any effort, offering clarity and insight in yourself and in humanity. I have witnessed the beginning of Mindful Adventure and always recognized fantastic opportunities to go on safari in Tanzania, combined with the idea of a spiritual trekking, retreat, or awareness holiday, give it a name. Because of Alina moving to Tanzania in December 2018, I am mainly taking care of the commercial and practical side of Mindful Adventure in the Netherlands. I am also actively involved in the development of new ideas and safaris. Apart from my involvement with Mindful Adventure, I have a second career; I am clarinet player in the internationally renowned chamber music group Calefax Reed Quintet – where I am also responsible for the financial side. 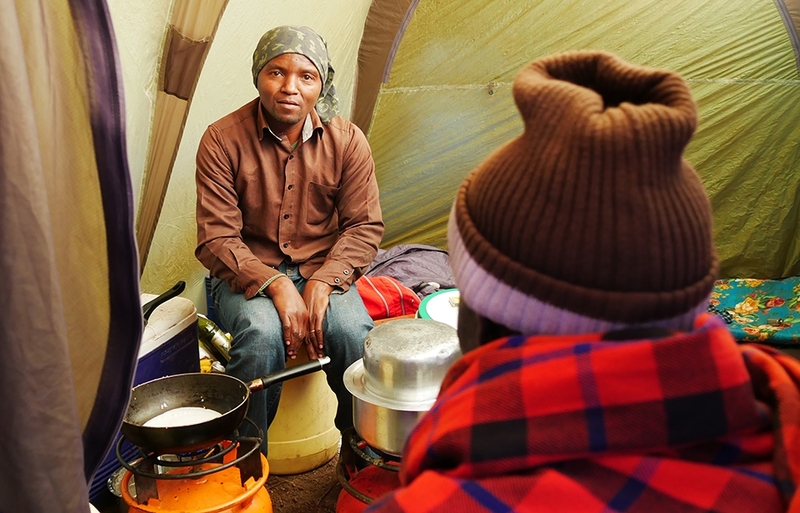 Proche is sitting in his cooking tent, protected to the wind, that can be strong in the evening at the campsite. I am looking at the chaos of food and drinks around him. Proche sits proud and calm, amidst of all of this and fabricates one lovely and healthy meal after another. He knows exactly where everything is and has good attention for the hygiene. A safari cook is working hard. In the morning is gets up first, and in the evening he is the last one to go to bed. After dinner, he often has to prepare next days lunch. I have great respect for him and I am glad that the quiet, friendly, cooking wizard Proche is part of the team of Mindful Adventure. 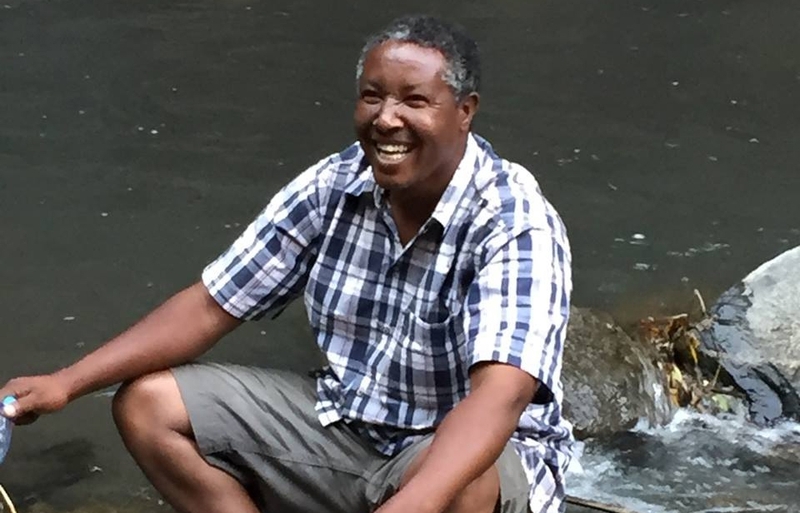 “My guide Innocent, who has a degree in wildlife conservation and many years of experience conducting tours, is not only knowledgable and capable, but also a genuinely unique and interesting person”. 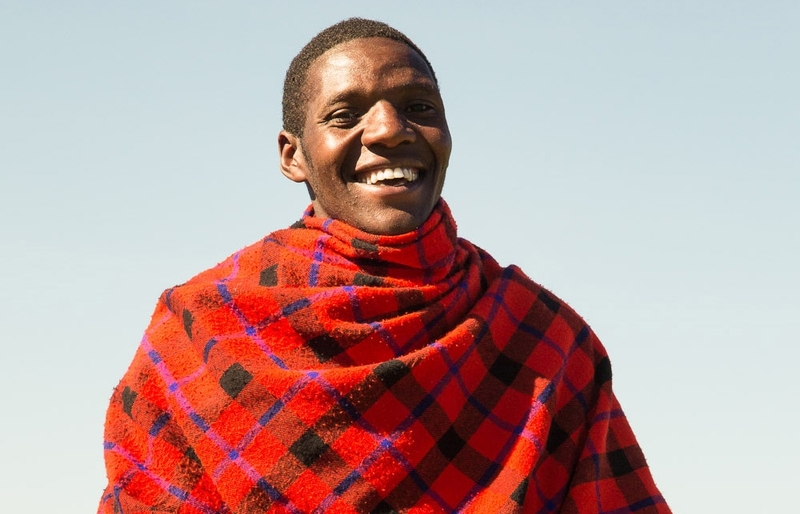 I got to know Daniel 6 years ago, in the Masaï village Endonyowas, in the middle of the Ngorongoro Crater Highlands. He stood out as one of the most handsome men of the village, but even more by his shining and excited look he was sharing generously. Unfortunately, his English was not good at that time, or I would have asked him immediately as a guide for Mindful Adventure. But he joined us anyway and while our guide Yohane was showing us the way, Daniel was working hard to pack and direct the donkeys that were carrying our luggage. At night he would join us at the campfire and ask us 1001 questions. Beautiful to see how he developed to an open young man who is trying to change, to walk the first steps to for example a more subtle intimate contact with his wife. His English improved. And now I cannot imagine a safari without the open talks and his cheerful presence. And he turns out to be such a good guide. Spiritual Travel agency Mindful Adventure came to existence because of the involvement of Alina with the Masaï of Endonyowas in Ngorongoro. Having learnt the hard way, Alina has changed her personal sponsoring into a more businesslike way to help assure a better future for the local community and friends. The poverty of The Masaï is huge and life is hard for them in this fast-changing modern world. They have fought long and hard to preserve their culture and lifestyle, but now they realize they have to develop to survive. In the difficult process which takes place to understand the culture and people better, is safari-man Rama Ama a welcome support. An enthusiastic and reliable coöperation takes place, which forms the fruitful basis for the warm but also professional atmosphere within the safaris of Mindful Adventure. 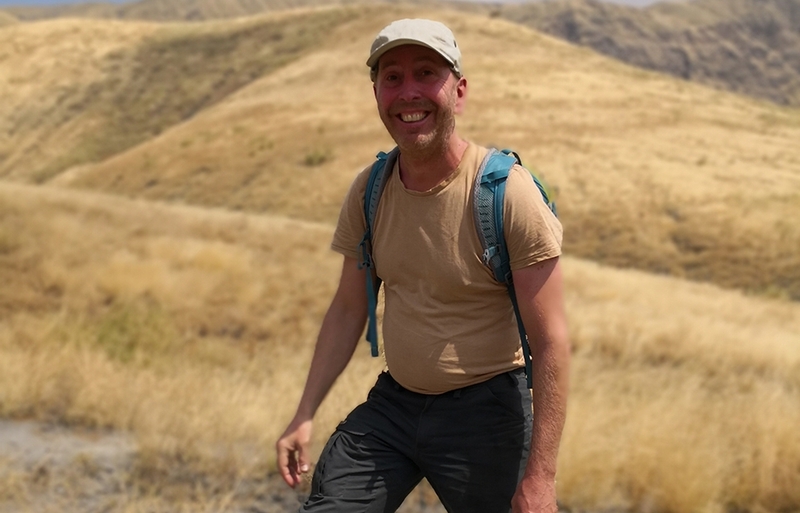 From December 2018 this golden team is reinforced by Ivar Berix, a lover of nature, hikes and spirituality. He is fast, efficiënt in everything he is doing in our homeland. But he is also an inspiring sparring partner to get and work out new ideas. Now they have come to the realization that they have to develop to be able to keep those worthful aspects of their culture. During a long and sometimes painfull process to learn to understand these people and their culture, Masifir has been her greatest support. He eventually came up with the idea to start Mindful Adventure. From there on an enthusiastic and unwearying mutual commitment came to existence. The Mission of Mindful Adventure is to show the beautiful nature and people of East Africa in a pure and authentic way for the more adventurous and sportive traveller. 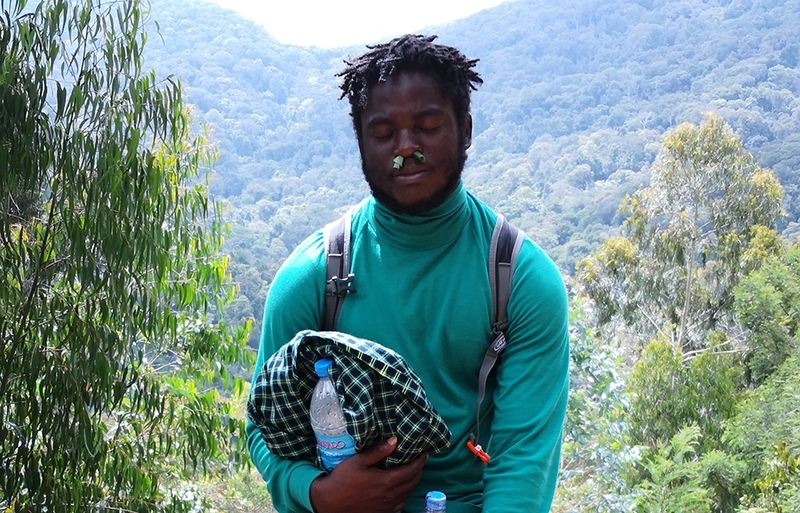 On top of that we’d like to see our travellers get the utmost pleasure out of their trip by helping them to get in touch with themeselves, each other and wildlife by using special meditation techniques. We will move our attention from the head to the heart. Preservation and boost of nature, the biodiversity and cultural, agricultural heritage. A) Mindful Adventure has been involved in sponsoring education of the Masaï in Ngorongoro and Arusha for many years. Three year sponsoring of a young Masaï to become a primary school teacher. Three year sponsoring of a young Masaï girl to become al teacher for a vocational school. Long time sponsoring of the dreamschool in Endonyowas of Tanzania. The dreamschool is an initiative of the Masaï to educate he poorest children in Nainokanoka at a primary school to give them a better chance in their future. If you are interested to support any of these initiatives, please contact Alina de Vilder. B) We don’t use big tour operators but only smaller and local ones.Whenever possible we hire services and materials from local people.We also try to use local and special sleeping acommodation. C) There’s a lot of corruption which troubles the locals. So far we’ve managed to stay away from corruptive people and organisations. It takes up more time but it’s worth all the effort.